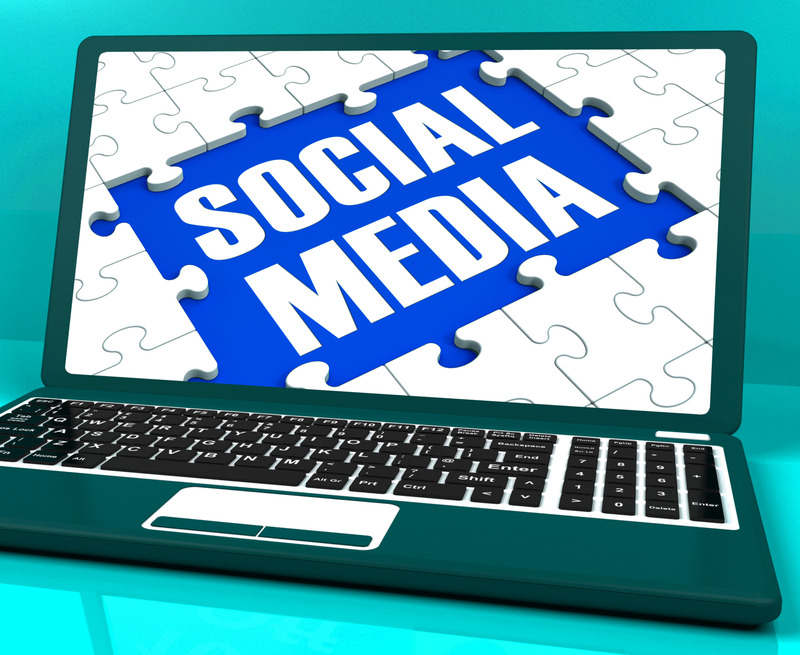 Individual analysis of your current social media presence. Review of your business goals and activities. Review of your current products, services, market & target audience to determine your future direction. A 3-month plan for your internet marketing activities and a review at the end of the 3 months to determine what’s working best. A publishing plan with 20% or less of your content being promotional and 80% or more being informational or conversational. FIRST – an interview to determine where you are, and where you want to go. THIRD – we review how the first month went and make any necessary adjustments. FOURTH – a quarterly review and suggestions for adjustments and next steps.